Have you ever heard that there’re green coffee beans? 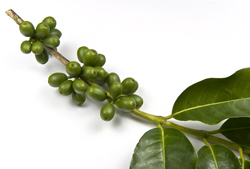 Most of us firmly believe that coffee beans are sometimes black or even brown, but they’re never green. Well, dear friends, the truth is that you can easily find green coffee beans extract and it is famous because it is believed that this coffee is 100% natural and doesn’t affect on any way on our body. Every brown coffee bean is in fact brown, because it has been professionally roasted. But naturally coffee beans are green seeds. To get green beans, you shouldn’t do anything but to left these seeds unroasted. Green coffee beans don’t smell and taste like coffee, so they’re the perfect choice for people who don’t like coffee taste. 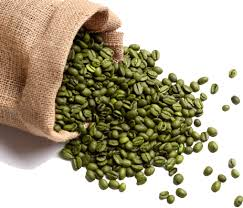 Green coffee beans are unroasted and usually immature. Green coffee beans are produced mainly in Brazil, Colombia, India, Vietnam, Mexico, Indonesia, Peu, Honduras and Guatemala. They’re dryed in a special way in order to be ready for use. You might be surprised, but there’re many people who don’t enjoy coffee smell. So, now they have another option. It’s really important to keep in mind that green coffee beans are perfect for people who want to lose some weight, because it regulats sugat levels, and helps metabolism. 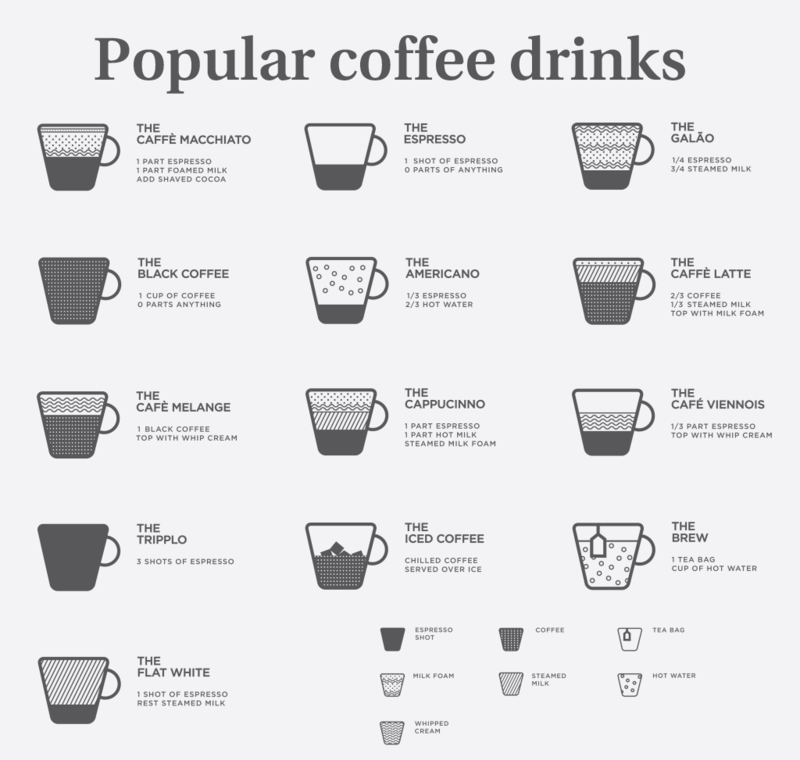 Mainly, people who like the green coffee, choose to make it at home. There aren’t many coffee shops, where we can find green beans, so we should prepare our coffee at home. Starbucks offers Refresshers, which actually is mix between fruits and green coffee beans and many people drink them regularly. 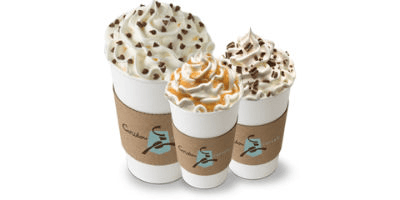 Maybe you’ve heard about Green Coffee Bean Drink Mix. It’s price may seem a little bit high, but it tastes really great. Green Web is another choice, which is cheaper and it’s actually bean extract from green coffee. You may also like Green Coffe Bean Extract 800 and Green Coffee Bean Max, which are very popular. Unfortunately, the coffee which is made by green beans is really expensive and if you drink it every day, very soon your budget will decrease.